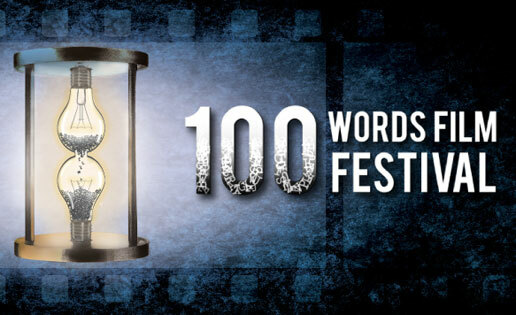 The “100 Words Film Festival” celebrates concise, cinematic storytelling. Each film must deliver a compelling tale using exactly 100 words, challenging filmmakers to focus on the essence of the story. Given this parameter, the 100 Words concept democratizes filmmaking by making entry financially possible for all participants. Mamet may be a bit extreme, but has any director ever called for more words? The art of crafting an evocative film lies in being pithy. 100 words are just enough for a narrative to work. The 100 Words Film Festival is a celebration of the fastest-growing, most exciting category of filmmaking in its purest form — the short. Narratives: The Hidden, Making Friends, Hey Jason and Ghost Image. Documentaries: Holding Onto You, Water Bedouins, Barn Dance and Recuerdos de Sangre. Student Shorts: Battlefriend, Peer Pressure, Emily, Still Sophie and Insanity. Comedies: Lisa’s Advice 1&3, The Review, Bad Service and Six Foot Scoundrel.